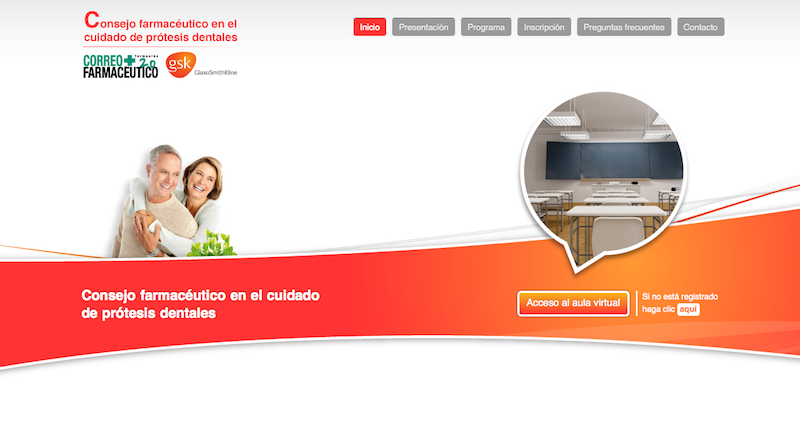 As a complement to its brand positioning strategy, Contidos Dixitais developed an informational micro-website on Pharmaceutical Advice for dental prostheses detailing the Training program to be given to Spanish-speaking pharmacists. 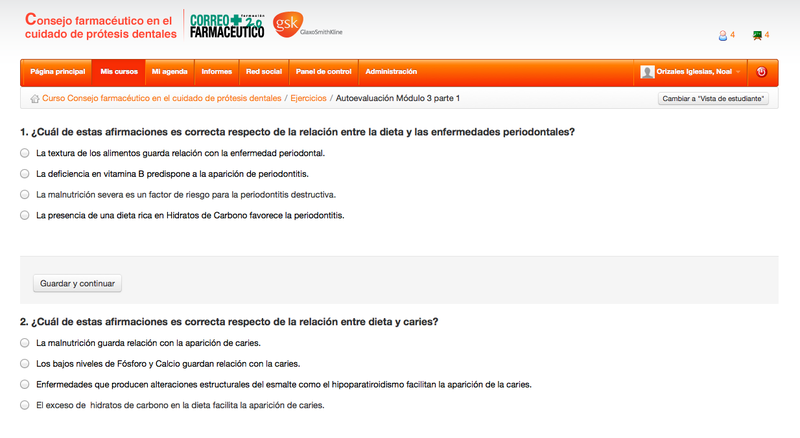 The training had the acreaditation of the Commission for Continuing Education of the health professions of the Community of Madrid. 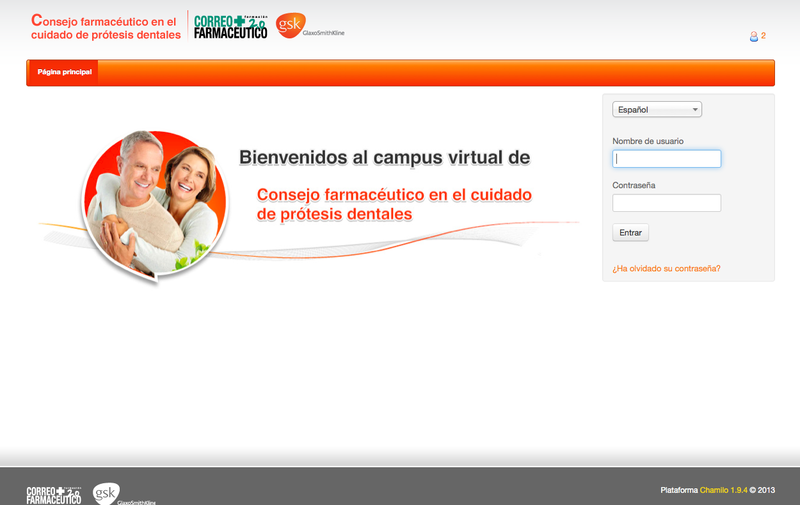 The project included the inclusion of a web enrollment form and a Chamilo virtual campus , with all kinds of educational resources and self-assessment tests, which provided training to more than 2,000 pharmacists .